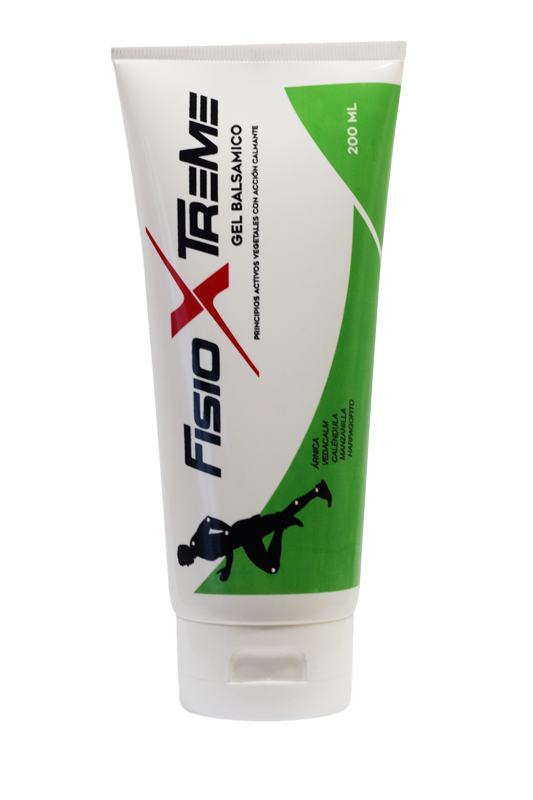 FisioXtreme is the new gel for athletes and the effective massage solution to use both before and after each physical activity. Its complete formula helps to prepare, protect and recover muscles and ligaments. How to use. Apply a thin layer on the affected area accompanied by a light massage to facilitate absorption. It is not necessary to bandage the area. FisioXtreme gel is perfect for athletes suffering from muscle inflammation or joint discomfort, as it provides symptomatic relief of pain.